AM-172: AM-172 was awarded to Air New England. 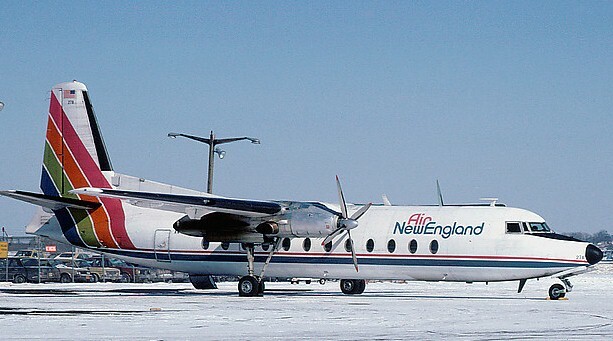 Air New England was formed in November 1970 by Joseph Whitney, Nelson Lee (formally of Executive Airlines) and George Parmentar (Cape and Island Airways). 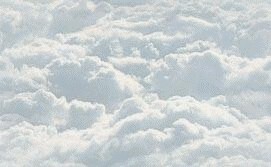 ANE was a commuter airline based in Boston with service to New England. It operated principally with a fleet of DeHavilland Twin Otter and Fairchild Hiller FH-227 turboprop aircraft. AM-172 was awarded to Air New England and on January 24, 1975 it inaugurated flight service from New York NY and Boston MA to Waterville ME and Burlington VT.